1. What do I want to protect? 2. What is the volume / Size that I need to protect? The amount an Insurance Company will cover in a safe / cabinet. The actual amount can vary between Insurance Companies / locations. It is always best to first check with your own Insurers if you are looking for their risk cover. Valuable Rating cover is are often worked out by multiplying the Cash Rating of a safe / cabinet by ten, ie. 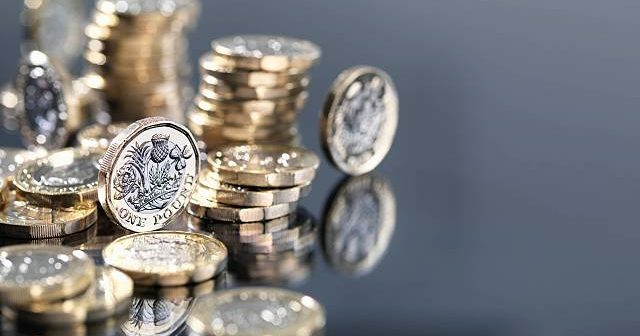 a safe with £1,000 cash rating has a valuables cover of £10,000. NOTE – in order to conform with the certified standards, safes weighing less than 1,000kg should be base fixed to a solid concrete floor. It is necessary to check with your insurers if it is not possible to do so. Consideration should be given to adequate floor structure when purchasing safes and cabinets, plus the suitability of floor for anchoring. The longer the period in minutes the greater the fire resistance. 177°C – Paper documents combust. 65°C – Data Media is damaged (CD, DVD). 52°C – Data Media is damaged (magnetic strips). Over 85% humidity – Data Media is damaged. A large majority of our safes can be fully customised to meet our Client’s requirements. If you require assistance regarding this matter please do not hesitate to contact us on 020 8669 7811 for more information. Key Lock – A manual key operated lock. 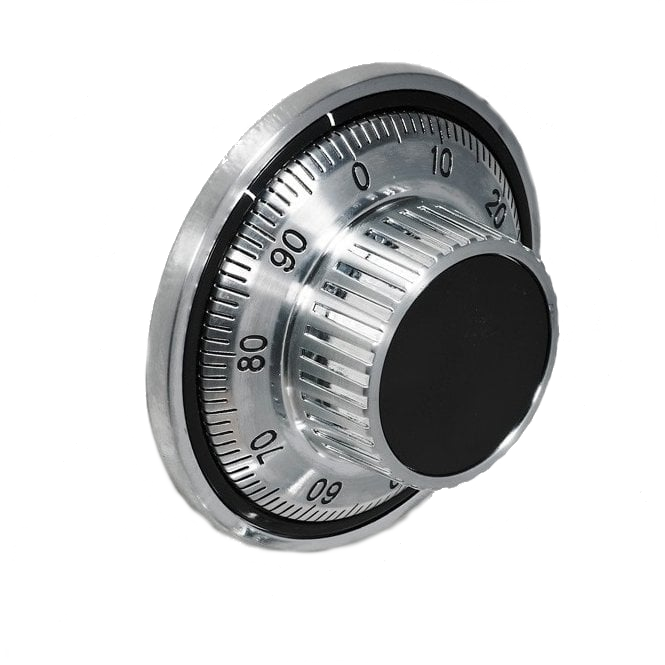 Combination – A mechanical keyless dial lock with a changeable combination. 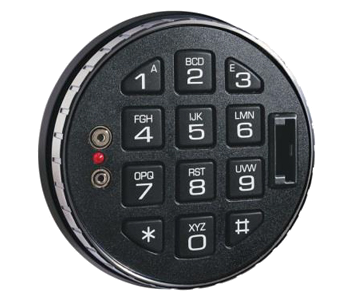 Digital Lock – An electronically operated keypad lock with a changeable combination. 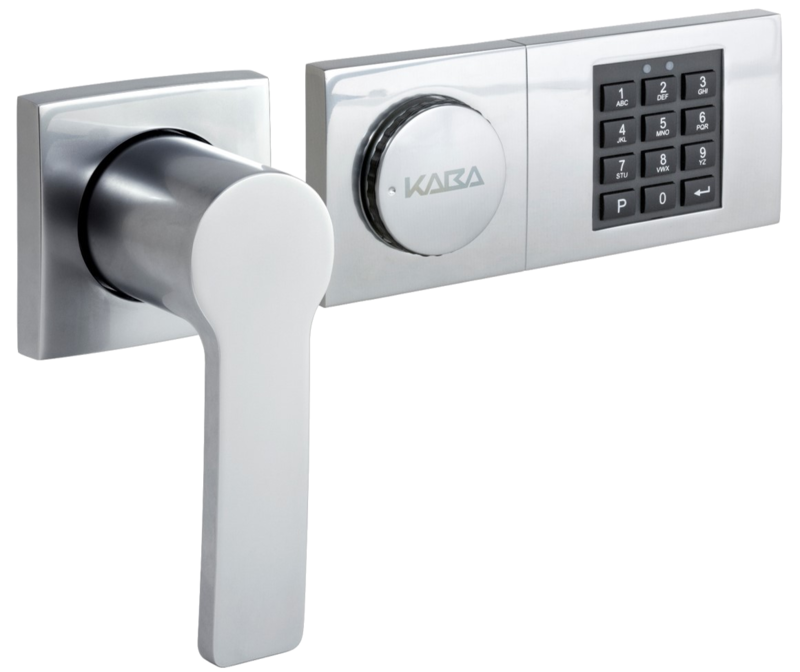 Note: fitting of both key lock and combination/ digital lock is also available. Manager Mode – Allows one user to control the functions of other combination holders. Duress Feature – It is possible for an alarm engineer to link the lock into a monitored alarm system. Making it then possible to operate the lock, open the safe and silently signal to the monitoring station that this is being done under duress. 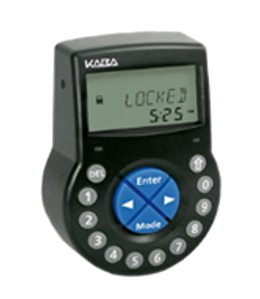 Time delay – This feature allows the user to set periods during which the lock can be operated, for example during working hours only. There are various options available. 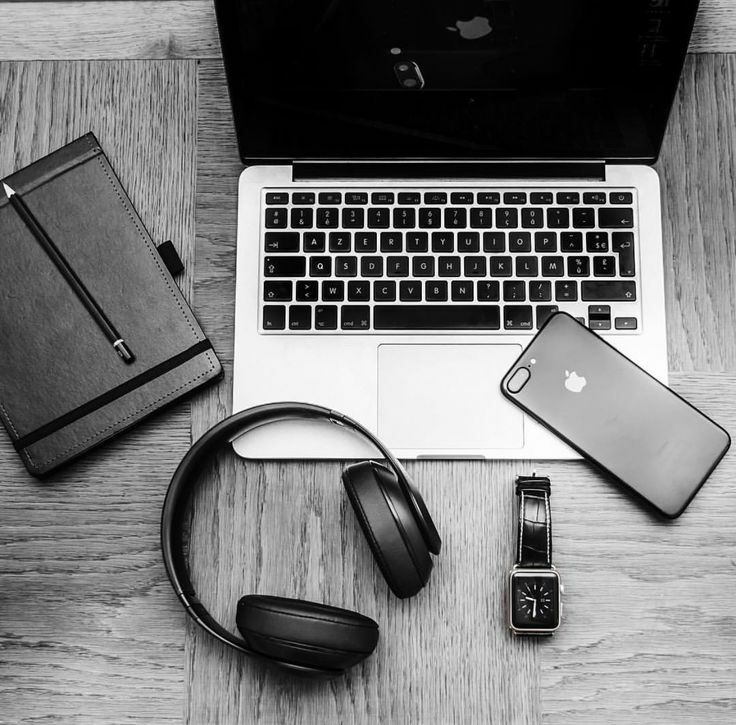 Audit trail – The lock is able to give a report of usage. 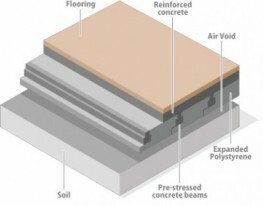 Depending on the model, detailing times of operation, codes used and operations performed. 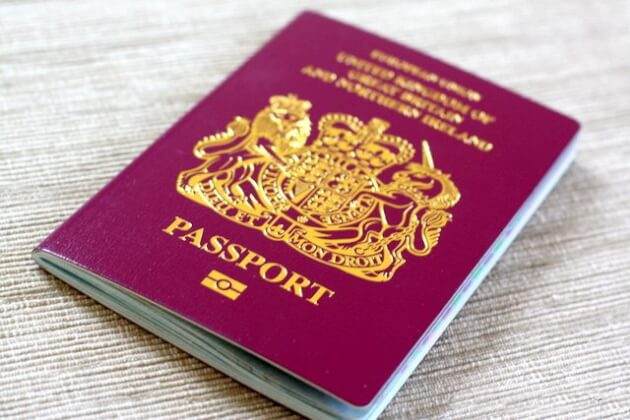 Dual control – Ensures two users have to enter their details before any operation can be performed.